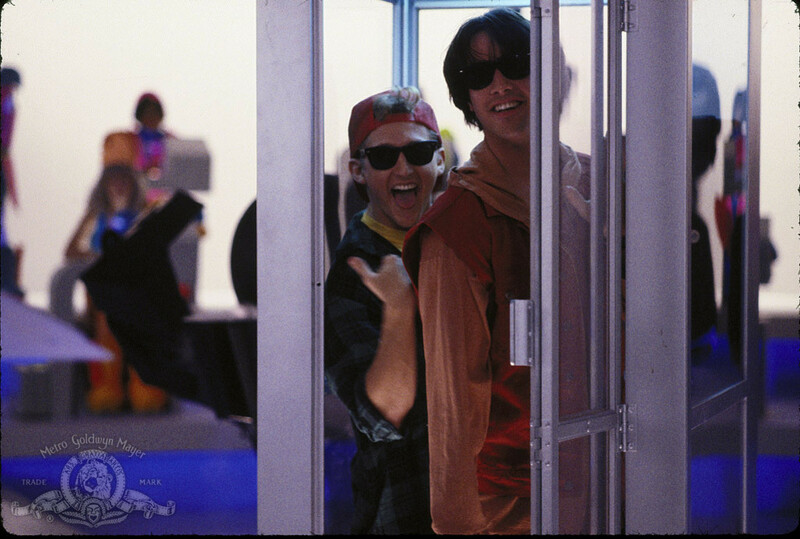 For many years now, at Bill and Ted University of the future, the people of the world have been excellent to each other. 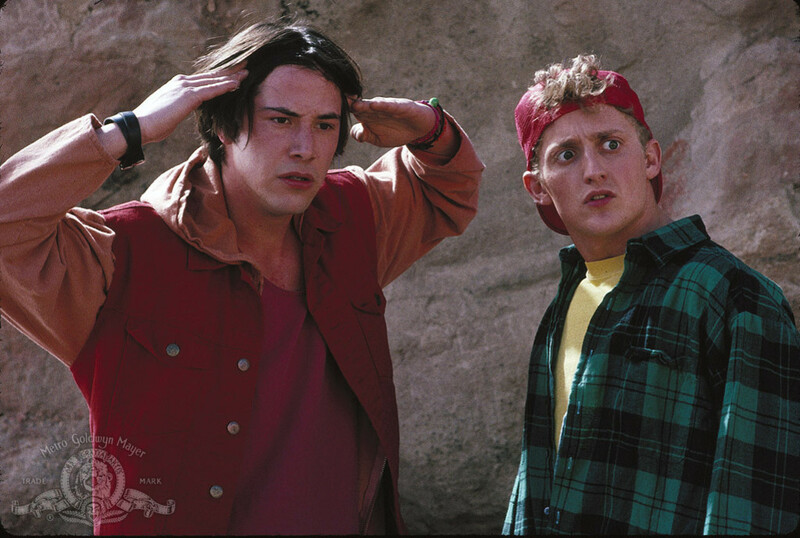 But fed-up with Bill and Ted's peaceful world and even more fed up with heavy metal, Chuck De Nomolos decides to do something about it. 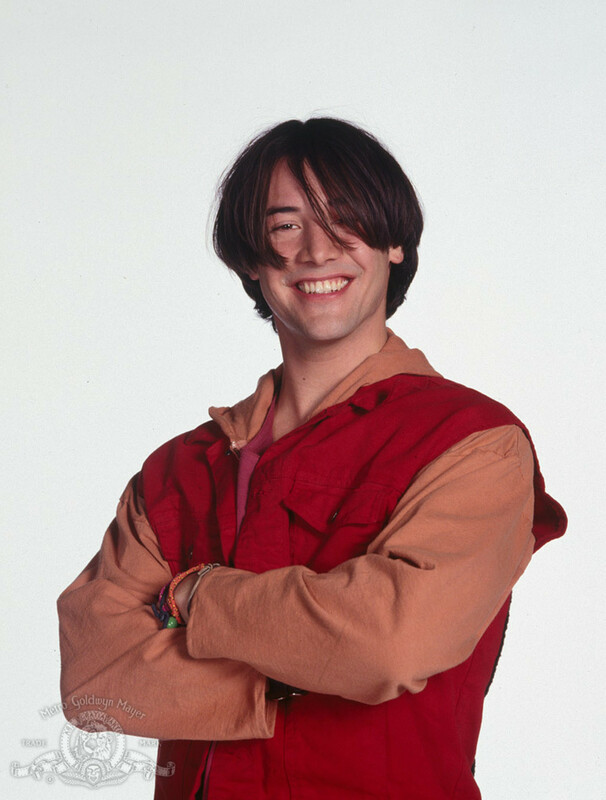 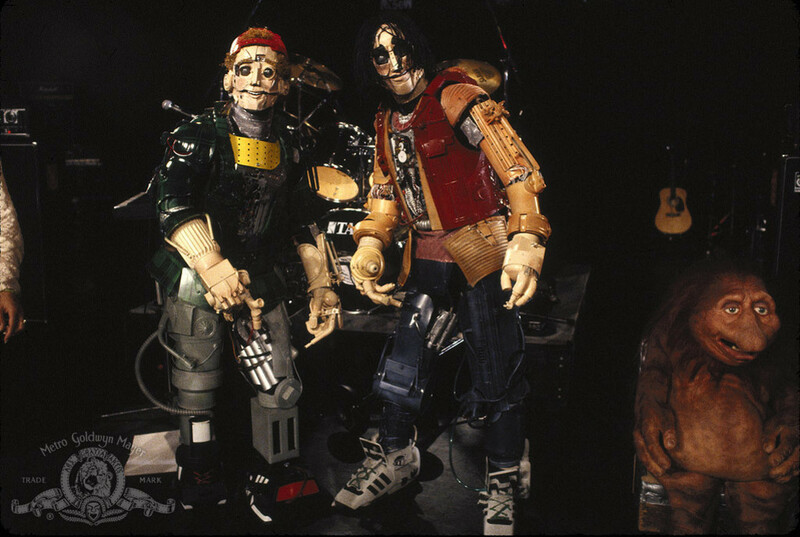 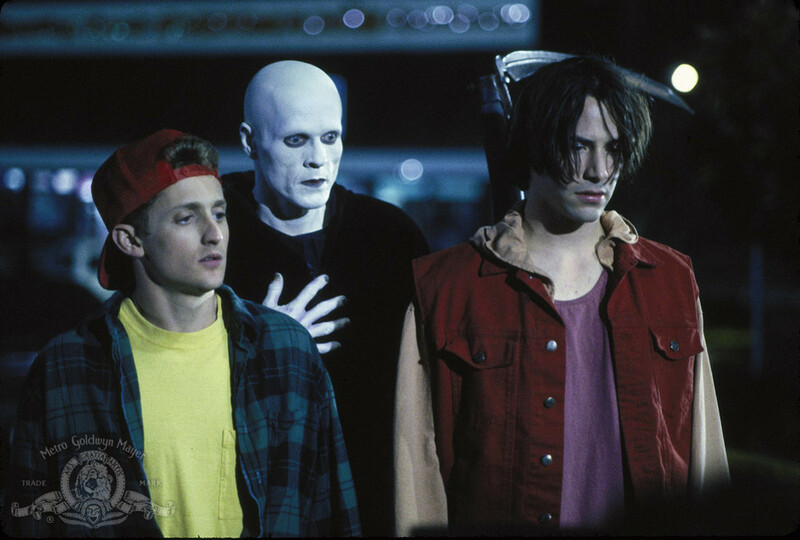 De Nomolos creates cyborg versions of Bill and Ted, who travel back to 1990 with orders to kill the human versions of Bill and Ted, win the Battle of the Bands, and pave the way for De Nomolos to take over the future. 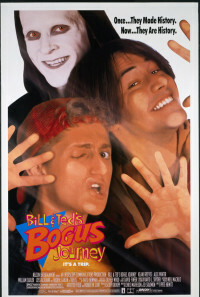 In 1990, Bill and Ted are sent to hell by the cyborgs. 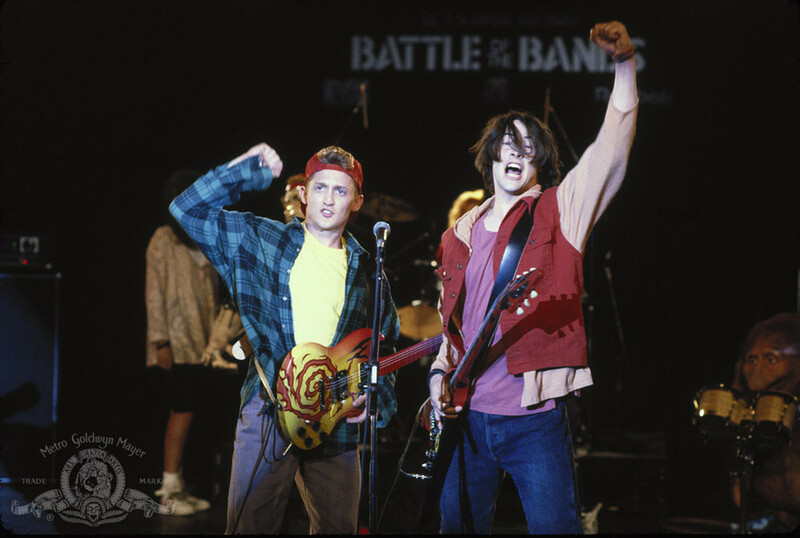 Cyborg Bill and cyborg Ted make time with the real Bill and Ted's girlfriends Joanna and Elizabeth and prepare to take the human Bill and Ted's place in the Battle of the Bands. 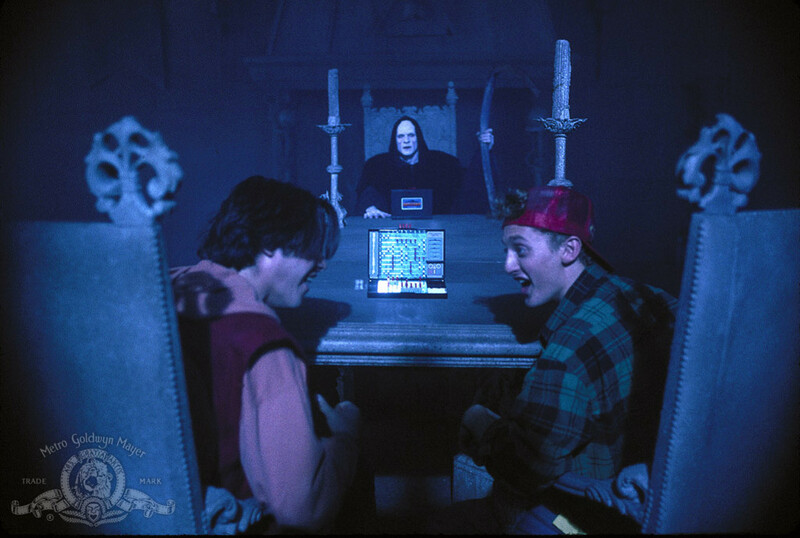 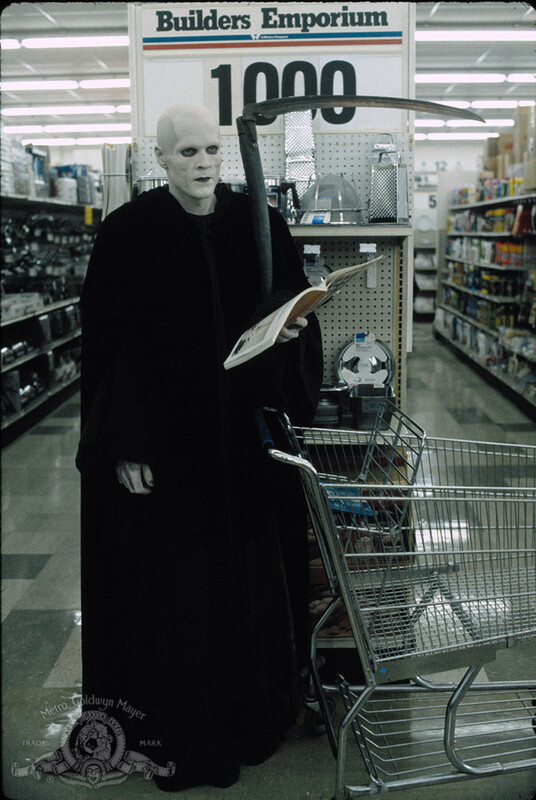 With the help of their friend Rufus, the human Bill and Ted are forced to find a way out of hell, deal with the Grim Reaper, and talk to God himself, in their mission to get to the Battle of the Bands and stop the two cyborgs.